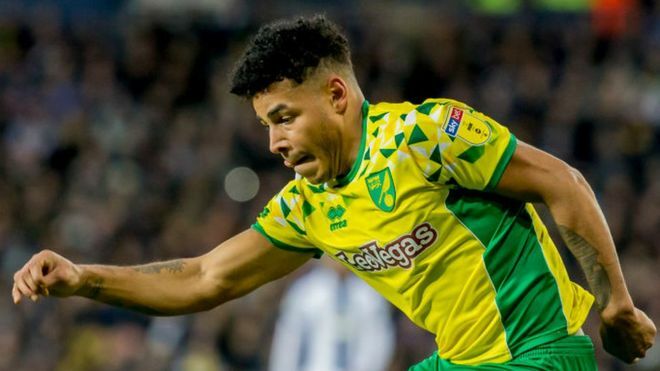 Norwich City take on Preston North End in an important game for both teams, in what is expected to be a rather interesting end to the Championship season. With just 15 games to go, the Canaries lead second-place Leeds United by a mere two points. 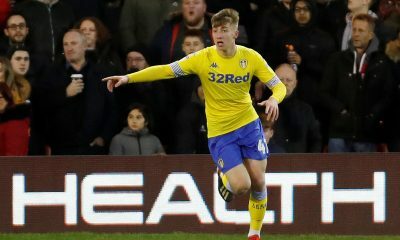 While a large majority of the campaign has seen Marcelo Bielsa and his side lead the table, the Peacocks failed to beat Daniel Farke’s men and surrendered the top spot. Now with Leeds United playing Swansea City midweek in a tricky match, both sides have ties that could go either way. That’s simply because Preston North End have seen their form pick up in recent weeks. They are unbeaten in their last five league games, with three wins to their name. Meanwhile, Norwich are also unbeaten in their last five and have three wins to their name. This adds to the fun and drama, with both sides looking to keep their run going. History does favour the Canaries, with Preston’s last win against them coming all the way back in 2016. Defender Timm Klose is still ruled out with a knee injury, along with Moritz Leitner, Louis Thompson and Carlton Morris. Manager Daniel Farke does, however, have Alex Tettey after he did return from injury, playing the last two games off the bench and could start along with deadline day signing Philipp Heise. The former Newcastle United man is one of only four players to have made 30 or more appearances this season and should keep his place against Preston. 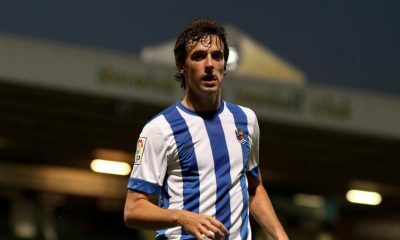 The 29-year-old right-back has made only 5 appearances all season and should be given a chance to impress the manager. With Timm Klose out injured, Godfrey has done relatively well as a centre-back, despite being a defensive midfielder and should keep his place in the line-up. The second player to make more than 30 appearances this season, Zimmermann also should keep his place in the starting eleven. While the game against Ipswich Town was too early for Heise to make an appearance, the midweek game does allow manager Farke to rotate his line-up and hand the German his debut. While Tettey has only just returned from injury, the 32-year-old should make his first start in quite some time, after two back-to-back off the bench appearances. The 29-year-old Vrancic was on the score-sheet against Ipswich Town with a brace, and manager Daniel Farke would want him to continue his good run of form. This could be the chance for young Todd Cantwell to make an impression. While the 20-year-old has made multiple appearances off the bench, he could be in line for a start. The third player to play 30 or more appearances this season, Stiepermann has been Norwich City’s creative spark this season with seven assists and should keep his place. The Cuban international has struggled in recent games, and yet could be given another chance to show why Farke has so much faith in him. There really isn’t any other option for Norwich City and even if there was, there is no chance manager Daniel Farke will bench his top and in-form goal-scorer. Norwich City Opinion: Why the Canaries should go all out for Louis Schaub? 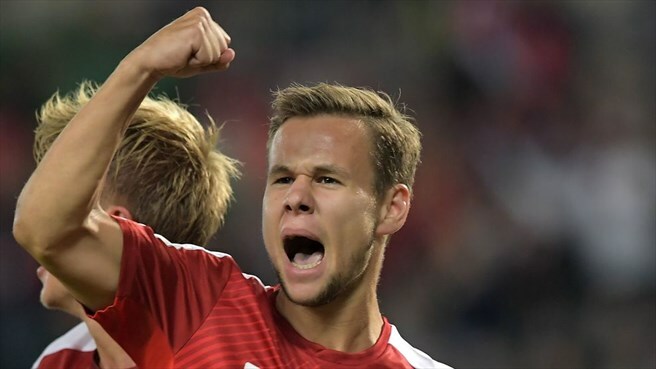 Austrian international Louis Schaub has been a revelation for FC Koln in the Bundesliga 2. 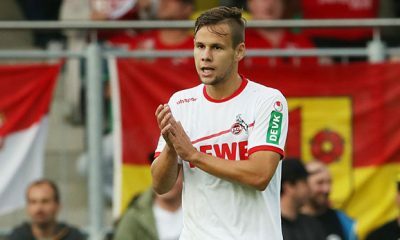 He joined from Rapid Vienna last summer and has simply hit the ground running in the Bundesliga 2, managing three goals and 13 assists till date. In fact, his vital contributions have helped Koln up to second in the table and in the frame for promotion. 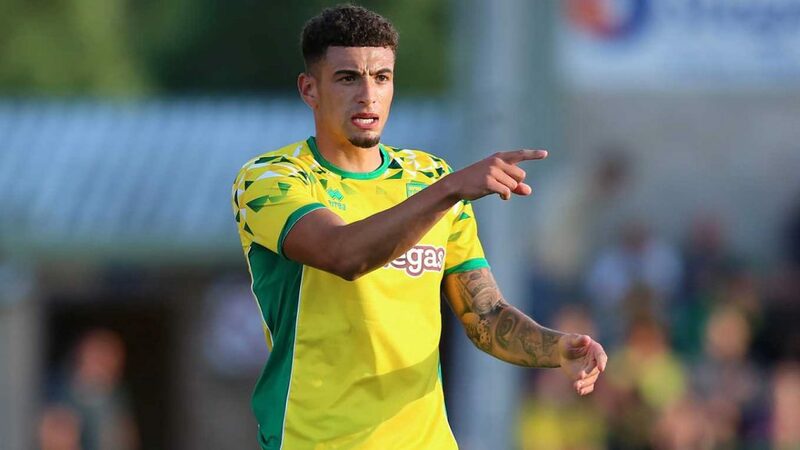 With Louis Schaub enjoying a fantastic debut season in the German second division, Norwich City should make an attempt to sign him in the summer. Norwich City have been the toast of the Championship, along with Leeds United, and they look the most likely to achieve promotion. 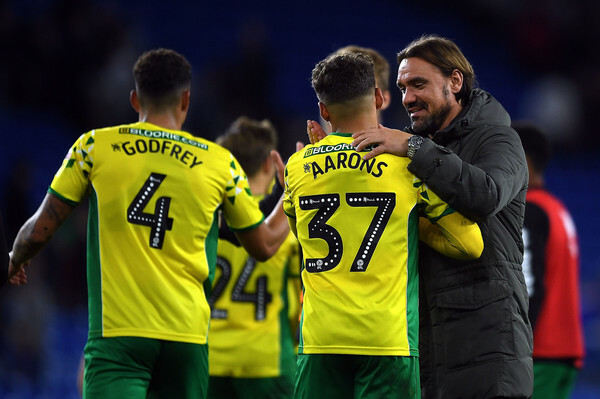 The Canaries have been astonishingly turned from mid-table fodder to promotion favourites by Daniel Farke. Farke has done an excellent job and deserves massive praise for employing an attractive style of play as well as in getting the best out of every single player. It doesn’t stop there, the German tactician has also promoted youth, with the likes of Max Aarons, Jamal Lewis, Todd Cantwell and Ben Godfrey excelling this season. What’s been a treat to watch is how Norwich City’s attacking players have combined and demolished teams. 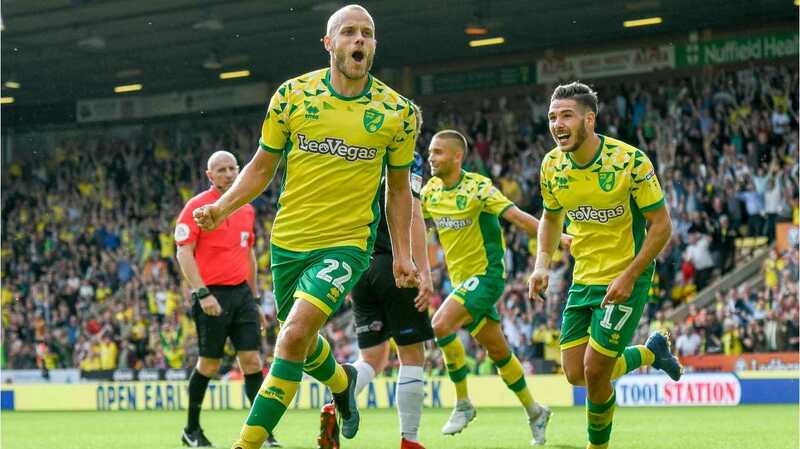 Teemu Pukki has been exceptional, while the likes of Emi Buendia, Marco Stiepermann, Onel Hernandez and Mario Vrancic have proved their worth. Even though Farke’s focus will be on achieving promotion, he may have one eye on potential transfer targets in the summer. And it isn’t wrong to plan for the summer transfer window from now despite the Canaries still some way off the inevitable. 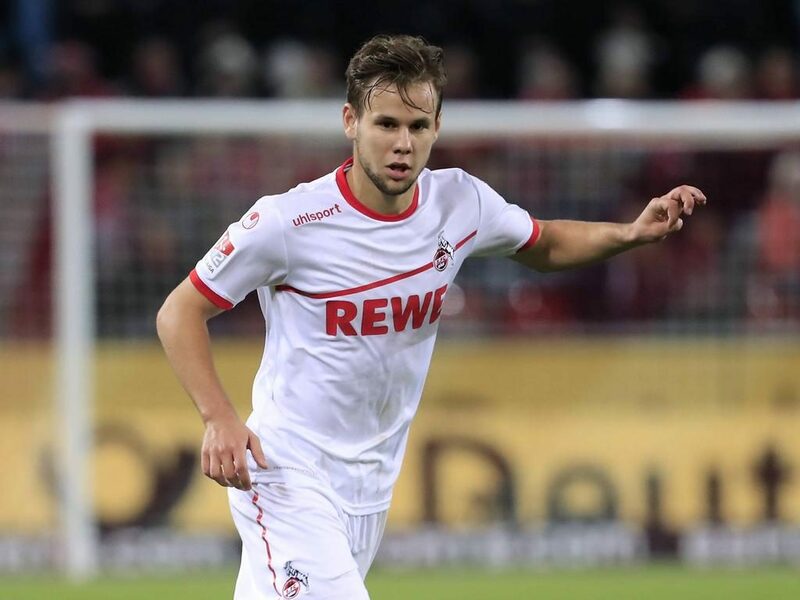 That said, Farke should go for Koln star Louis Schaub. Predominantly an attacking midfielder, Louis Schaub can also play on either wing or in central midfield when required. He is someone who likes to link up play and hurt the opposition with his creativity and passing range. 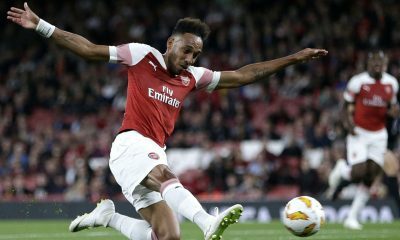 The Austria international is an expert dribbler with the ball at his feet and is capable of making penetrative runs in the box to score goals. Furthermore, Schaub has a knack for scoring important goals for his team which is precisely the type of player who can benefit Norwich heading into a potential Premier League campaign. 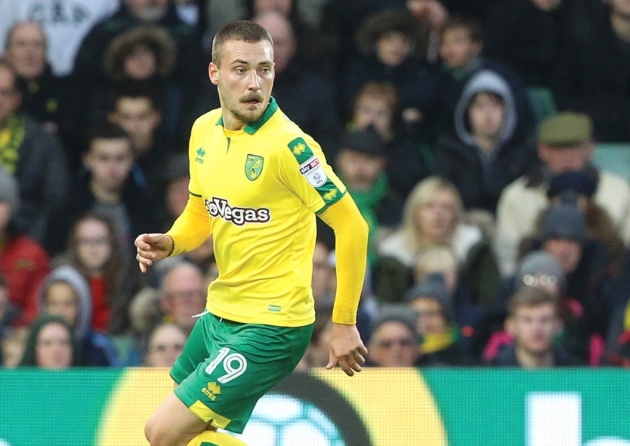 Farke is still on the lookout for a long-term replacement for James Maddison, who left Norwich for Leicester City last season. The likes of Buendia, Stiepermann and Hernandez have done really well but Premier League football is a different kettle of fish altogether. Hence, competition for places in the team is a must and the addition of a playmaker of Schaub’s ilk will undoubtedly bolster Farke’s attacking options at the Carrow Road. He could be the perfect man to replace the departed Maddison. Norwich City Opinion: Why the Canaries should make a move for Joe Hart? 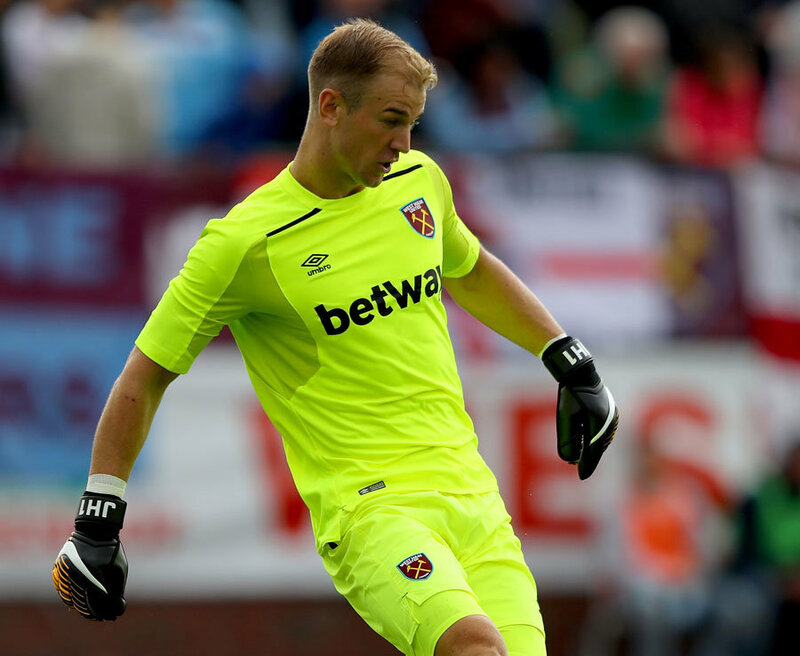 According to a report from the Daily Mail, Burnley want to sell shot-stopper Joe Hart this summer, with Sean Dyche thought to be keen on freshening up his goalkeeping department. 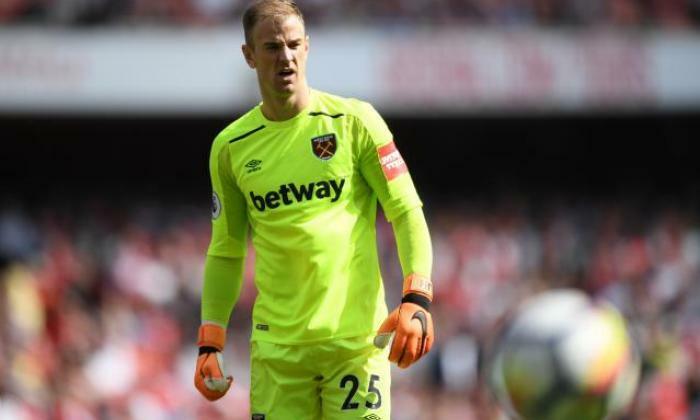 Joe Hart, 31, joined the Clarets last summer from Manchester City to replace the then-injured Nick Pope and Tom Heaton. Having started the season as first-choice at Turf Moor, the 31-year-old has not played since December. 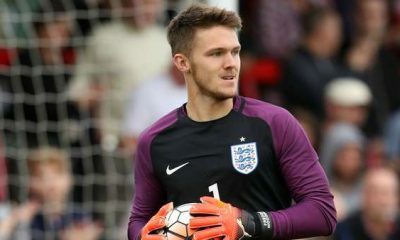 The English goalkeeper has struggled for form in the last couple of years and has failed to impress in Burnley colours. Thus, Dyche wants to offload Hart, who has just over 12 months remaining on his current contract with Burnley, so he will likely be available for a cut-price deal this summer. As per the Lancs Live, Norwich City are one of the few clubs interested in signing Joe Hart in the summer. The Canaries have a six-point lead at the top of the league table despite drawing 2-2 with Reading on Wednesday. They have been fantastic throughout the season in the Championship and seem destined to end the campaign as champions. With promotion to the top-flight inevitable, Daniel Farke needs to start plotting summer transfer targets from now on. One area he needs to address in the summer is his team’s defence, with the Canaries conceding 50 goals in 41 games. If Norwich City are to do well in the Premier League next season, reinforcing the backline is an absolute necessity. Thus, signing a couple of quality defenders would be a step in the right direction and if Farke can bring in an experienced Premier League goalkeeper, Norwich’s defence would become tough to breach. Tim Krul is Norwich’s undoubted no.1, with Michael McGovern as a back-up. Krul has played in the Premier League earlier with Newcastle but McGovern has no top-flight experience at all. Hence, it’ll be wise to bring in a proven top-flight shot-stopper to compete with Krul rather rely on McGovern. To that end, Joe Hart would be an ideal candidate. Hart may not have been in good form in recent years but his bags of experience and know-how regarding the Premier League will make him such an important addition to the Norwich backline. Plus, he’ll undoubtedly add quality to the goalkeeping department, whilst battling with Krul and McGovern for the no.1 spot. Thus, it’s a no-brainer for Norwich to pounce on Hart once Burnley allows him to leave. Norwich City travel to DW Stadium to take on Wigan Athletic in an early kick-off on Sunday. The Canaries eight-game winning run came to an end on Wednesday when they were held to a 2-2 draw by Reading. Daniel Farke will be disappointed with how his team dropped points but he has to quickly shift his focus on the game at Wigan. Wigan are 21st in the table, just two points above the drop zone and will certainly aim to stun Norwich City at the DW Stadium. Emiliano Buendia will serve the second game of his three-game suspension at Wigan. Other than Buendia, Farke has no injury or suspension concerns. Krul has played a big part in Norwich’s bid for promotion and should continue to keep his place in goal on Sunday. Aarons has been in great form of late and should keep his place in the team against Wigan. Zimmermann has been an influential figure in the Canaries backline. He should start the game on Sunday. Scored a fantastic goal in the 2-2 draw with Reading and will be raring to have a few pops at the Wigan goal. 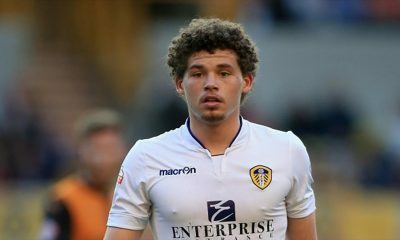 Lewis is a highly-energetic left-back who never stops running. 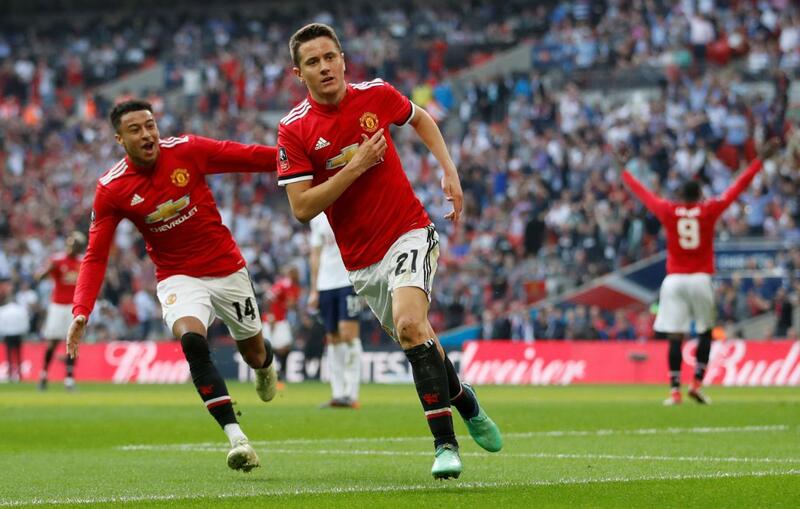 The young gun is expected to keep his place in the team. Trybull has established himself in the team with a series of consistent displays. 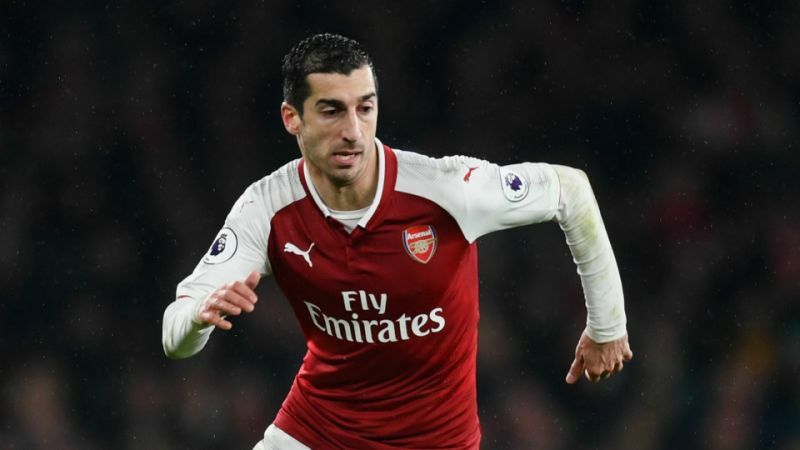 His good form has kept the likes of Vrancic and Leitner out of the starting XI. McLean continues to impress in the middle of the park for the Canaries. It’s very unlikely to see Farke disturbing the midfield pairing. Stiepermann’s presence in the no.10 role will be crucial as he is capable of unlocking defences with his incisive passing and movement. Cantwell couldn’t do much against Reading but will be given another opportunity on Sunday to express himself. Hernandez is a tricky customer and on his day can be an unstoppable force. Pukki missed a host of chances against Reading in mid-week. The Finn will look to redeem himself at Wigan on Sunday.